Published on 7 June 2012. 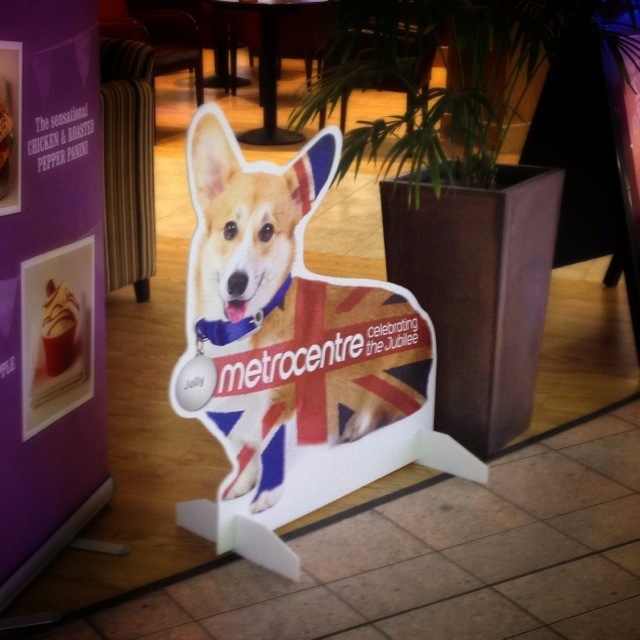 Meet Jolly, one of the many cardboard cutout corgis currently littering the Metrocentre. This is, surely, one of the country’s strangest Diamond Jubilee celebrations…! This 1,678th post was filed under: Photo-a-day 2012, Gateshead, Metrocentre, Retail, Royalty, The Queen.